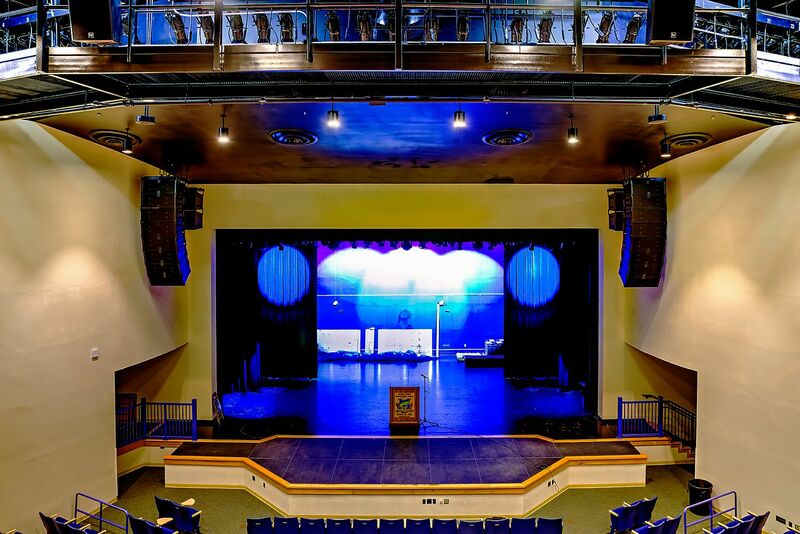 BCI Integrated Solutions worked with the Monroe County School District to provide improvements to the lights, sound, and recording systems of three high school performing arts centers. 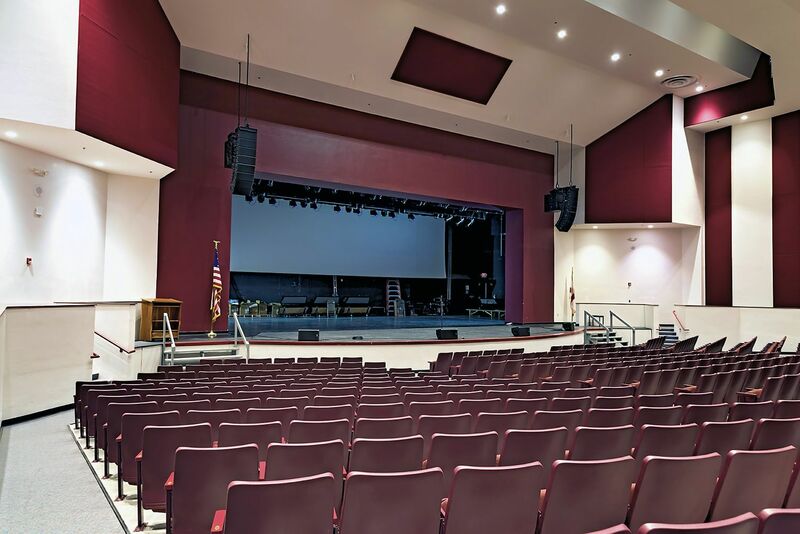 We can provide those same upgrades to your Tampa, Orlando, or Fort Myers business, and we provide educational audiovisual systems across Florida and the United States. 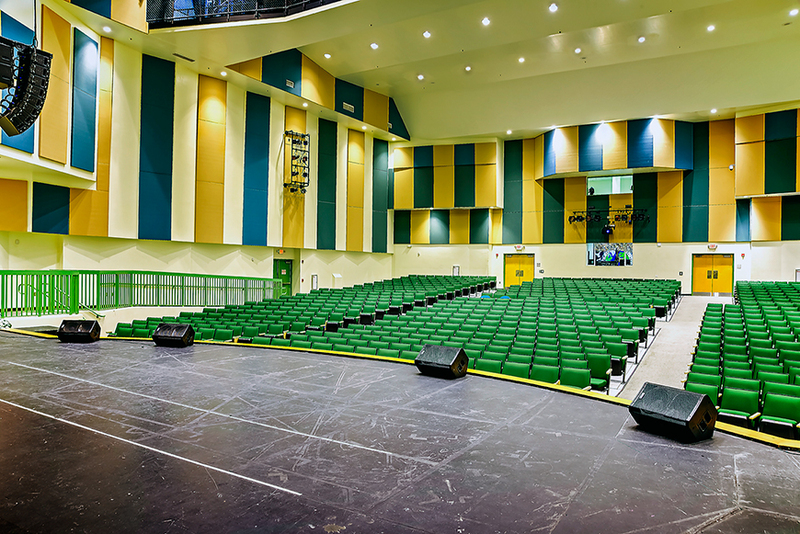 The new AV systems at Coral Shores High School, Key West High School, and Marathon High School will allow students and teachers to realize gains in how they can maintain audio quality, mixing, and distribution, as well as providing video projection and unparalleled control. The New Performing Arts Centers Look Great! The new AV systems can be integrated into presentations for any schoolwide assembly, art or theater production, and even for administrative meetings. The audio video opportunities are endless! The state of the art systems include new control stations, amp racks, lighting, and sound arrays to make viewing at the theaters a powerful experience. Emphasizing audiovisual technology at your school is important, and exposes children to opportunities they might not otherwise get to take control over a stage environment. Yamaha digital audio mixers are an industry leader in providing the control you need over your sound mixing and distribution. Excellent sound pouring through Electro-Voice speaker arrays is a given. Crestron control panels and software allowing for powerful, intuitive A/V system management. QSC amplifier racks guarantee perfect clarity and distribution throughout your theater. These are just some of the solutions we offer at BCI Integrated Solutions. We can work within the framework of any existing system, or analyze the needs of your business and build your solution from the ground up. Renovate Your Audio Video Technology With Us Today! We’re happy to have given Florida Keys high schools the tools they need to improve their educational and cultural opportunities, and we’re ready to help you. BCI Integrated Solutions maintains offices in Tampa, Orlando, and Fort Myers, but we perform installs anywhere in Florida, the United States, and wherever you need a solution. We provide a variety of integrated solutions ranging from fully functional and comprehensive audiovisual systems to data networking, structured cabling, and many other integrated system solutions. Begin revolutionizing your school, corporate headquarters, venue, apartment complex, or any other commercial building with cutting edge technology and support from BCI Integrated Solutions. Contact us today.